​many of the surrounding communities. We extend our hands and hearts to you in Christian hospitality, whether you are a long-term area resident, newly arrived, or just in town for the weekend. 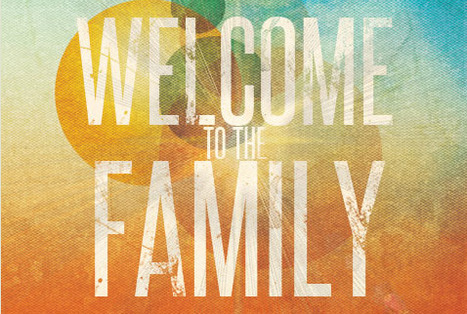 We are pleased to welcome you to our parish.​ Feel free to contact any member of our Parish Staff or Our Clergy--they will be happy to assist you in any way they can. If you have any questions or would like help in completing the registration form, please call the Parish Secretary, Kathi Roswell at 856-845-0123.